Home » Blogs Page » Featured, Picozzi Rock Gossip » It’s about Drugs? Shocking. Motley Crue singer Vince Neil turns 58 years old today (February 8th). Motley Crue’s “Dr. Feelgood” is the title of their best selling single and their only number 1 album. 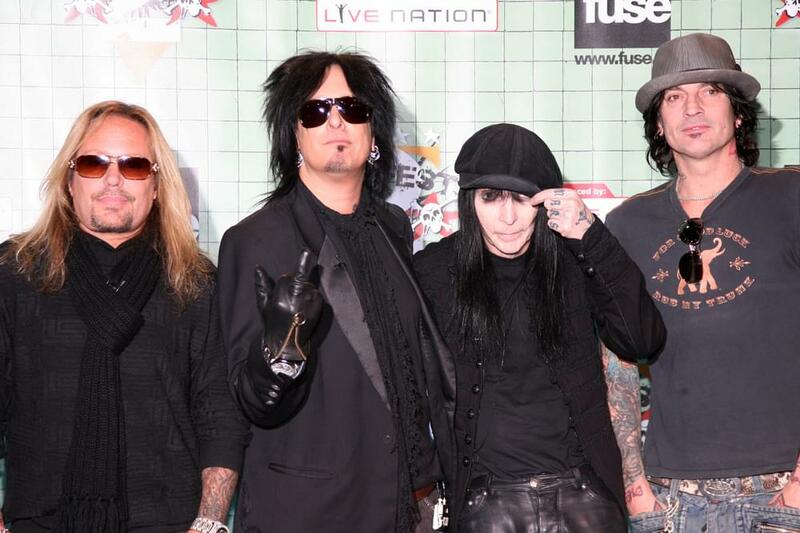 Go figure; the Crue are singing about a Hollywood drug dealer sung fast, like a rap song…but it’s not one. Vince Neil says what it was about, with a little help from drummer Tommy Lee.